If you are thinking about hiring a coach, you will eventually face the daunting task of figuring out who is best qualified for the job. 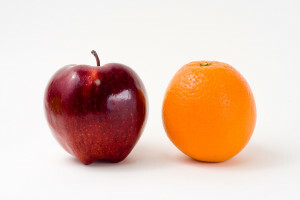 When that time comes, you’ll want to be sure you are not comparing apples to oranges. Here’s a quick primer on the most commonly used terms in the coaching field to help you choose the right coach. Coach Training – A program designed to provide individuals with coach education. 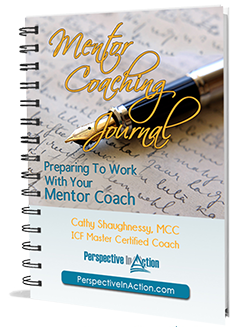 Some coach training is focused on a field of practice like Executive Coaching, Leadership Coaching, Business Coaching or Life Coaching. Others are centered around a particular coaching model. Colleges, universities, and numerous private organizations provide coach training in various formats, depths, and durations. 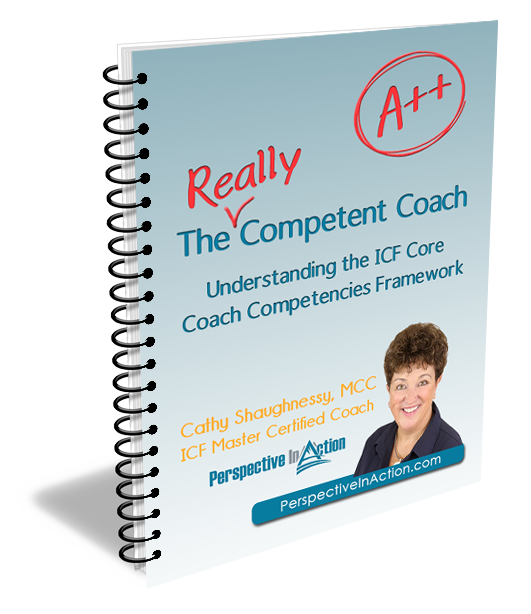 Accredited Coach Training – A program that meets the standards for delivery of coach training as set out by a recognized regulatory association like The International Coach Federation. Coach Credential – A designation given by a coaching association to a coach who has completed a required number of hours of accredited coach training, who agrees to abide by a Code of Ethics and Standards, and who has completed a required number of paid coaching hours. Coach – An individual who provides coaching services to a particular target market and who may or may not have received coach training. Certified Coach – An individual who has participated in a coach training program and received a certificate of completion from the organization providing the training. Credentialed Coach – An individual who has participated in a coach training program that has been officially recognized by a regulatory association as one which meets its professional standards; and who has earned a coach credential. Consultant/Specialist – An individual with expert knowledge that is shared with clients in an advisory capacity. Consultants typically provide tips, techniques, direction and advice to their clients. Mentor – An individual with extensive personal or professional experience in a particular organization, field, role or situation. Mentors often share feedback, strategies and lessons learned from their own experience. Mentor Coach – An individual with extensive professional experience in coaching who is hired by coaches to assist them in developing their coaching skills through observation and feedback. So, how do you hire the right coach? Just like you would hire anyone else. Do your homework! The first step is understanding the various labels that are used in the profession and what they mean. Hope this quick primer has helped. In the meantime, if you are thinking about hiring a leadership coach, you’ll want to do a little pre-work. 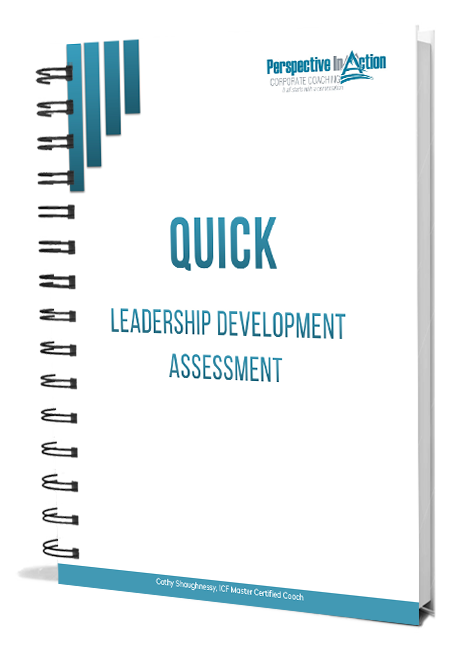 Grab a free copy of the QUICK Leadership Development Assessment. It will help you hit the ground running! But wait, before you go, take a minute to add your thoughts to the conversation. Jot them down in the comments below. I would love to hear from you! Thanks for your comments Angela. As the coaching field grows, so do questions around coaching qualifications. Glad this cleared a few up for you. P.S. I’m happy to be in such great company over on your Advice for Success Roundup 😀 Thanks for including this post. Thank you Cathy for making it clear. It should be clear as well for clients who too often say they want a coach a(n expensive) gift for exec 🙂 but actually want a mentor/a consultant, not to mention a therapist. Thanks for sharing your thoughts on this Viviane. Picking your coach is very important. I would recommend the client to do their homework, meet with the coach, know about their background and are they credible and a “real coach”. Making a connection, building trust quickly and most importantly making sure the coach has what it takes to help the client reach their goals. Can the coach relate to the challenges and expectations they are facing? Thanks for your comment Pam. I agree that fit is critical. 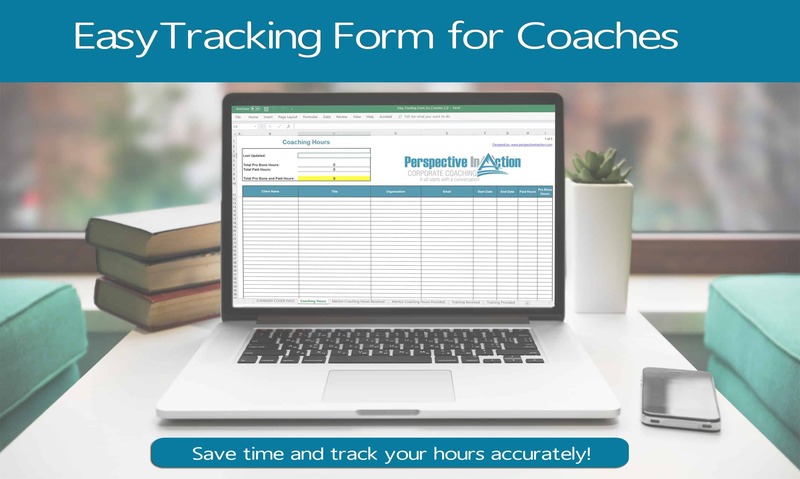 Most coaches provide a complimentary meeting or session so that the potential client can determine if the coach is right for their situation. This is also an opportunity for the coach to decide if the client is a fit too. The ability of the coach to ‘relate’ is much debated. For me is raises the question: Does the coach have to have ‘walked a mile in the client’s shoes’ to be effective? I don’t think so. What do you think? Cathy, good and useful article. Other than the technical and experiential expertise of the coach, it is also useful to feel the chemistry and the style of coaching. This info can be obtained from other clients who has worked with the coach. Wai – Thanks for your comment. Yes, chemistry is key once you have checked all the other boxes that are important to you. Your coach needs to be a right fit for you, and the opposite also applies. Clear distinctions Cathy. I’d also say do your homework by asking people who have trained with the training provider how they experienced the course, and how well prepared they felt to be coaching once the training was completed. Great point Anna! Not all who are trained feel ready to get on the horse! Thanks for sharing your thoughts here. Thanks Kathleen – Love your four questions. Thumbs-up especially for your point on confidentiality. It is such a critical part of the commitment credentialed coaches make to that component of their Code of Ethics. Good catch!